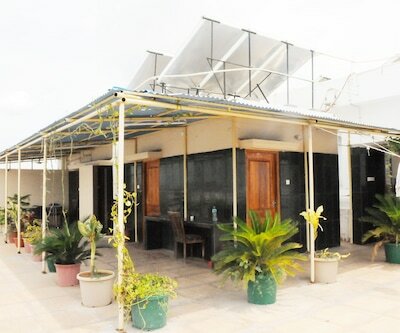 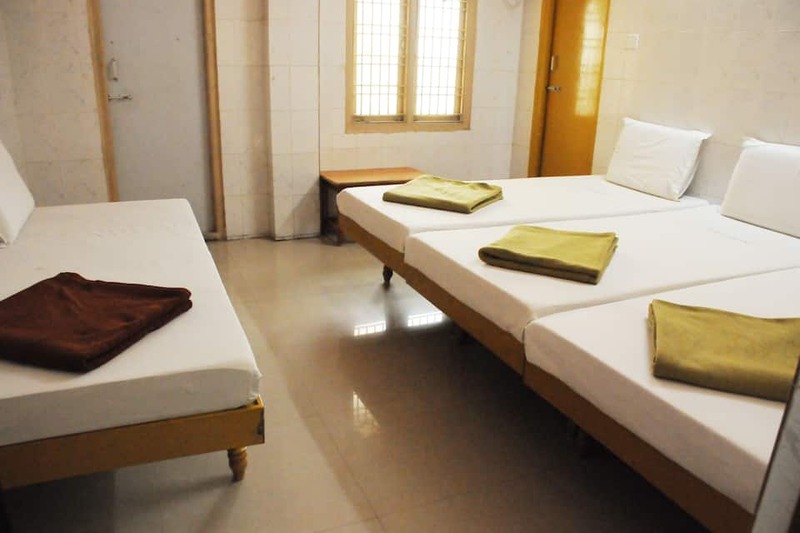 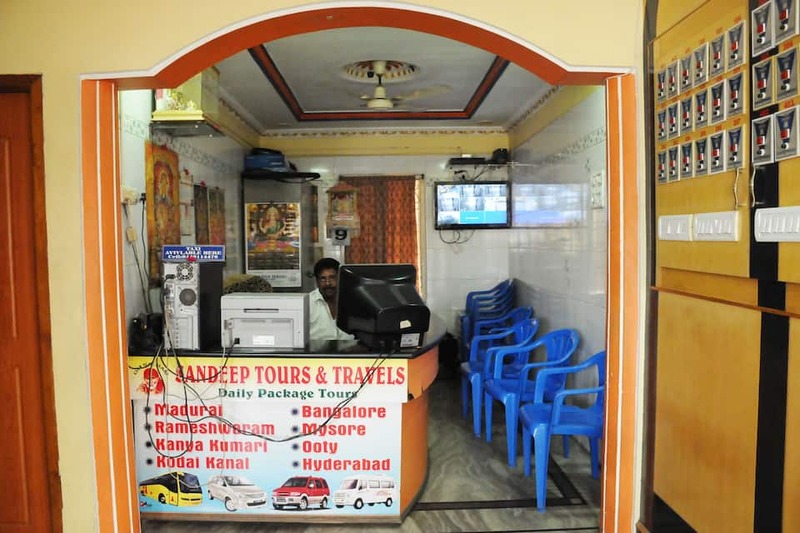 Sandeep Residency offers Wi-Fi service to its guests. 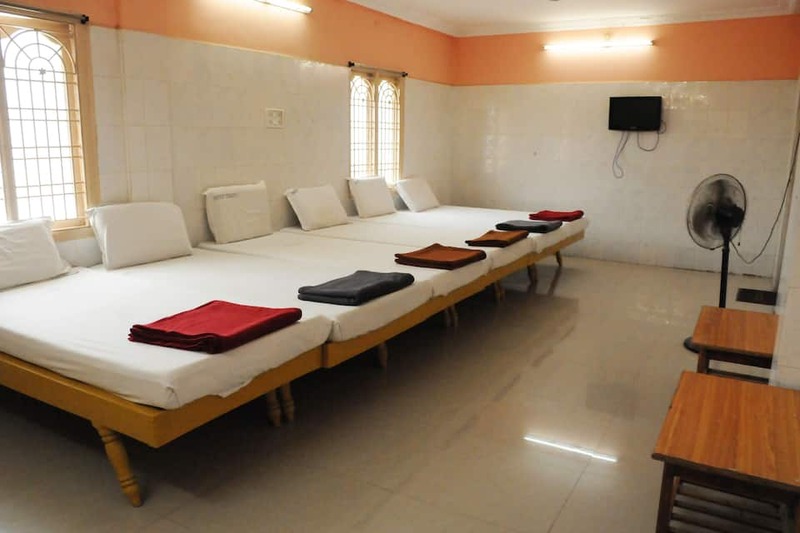 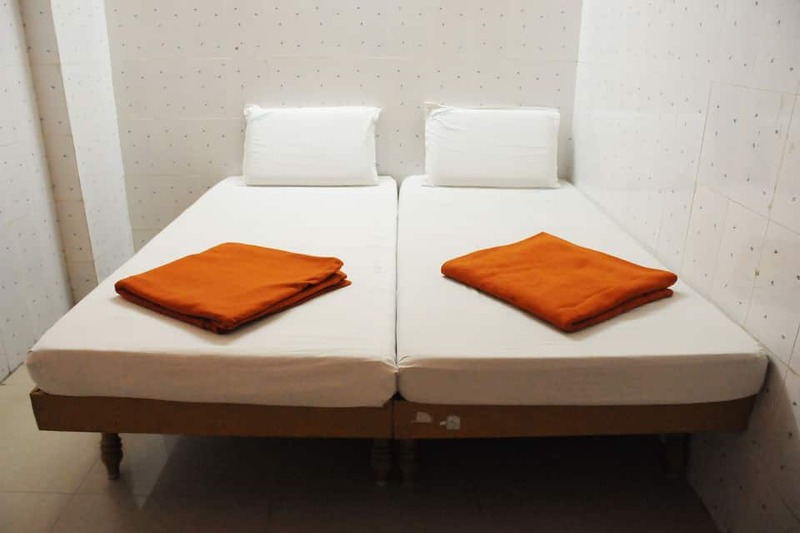 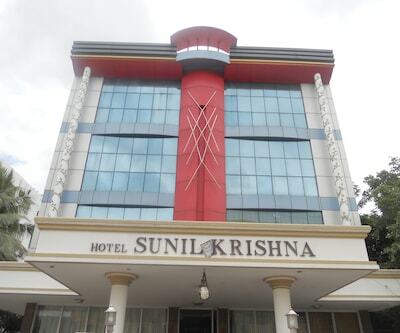 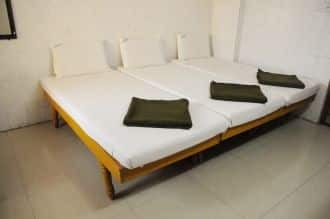 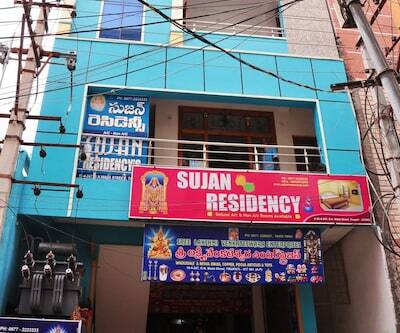 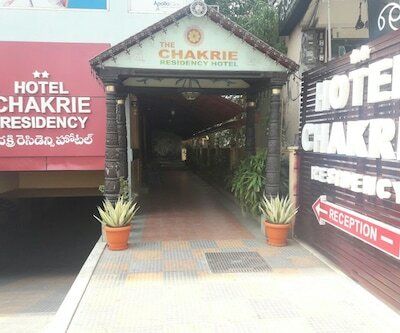 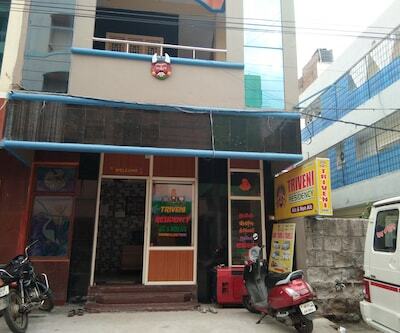 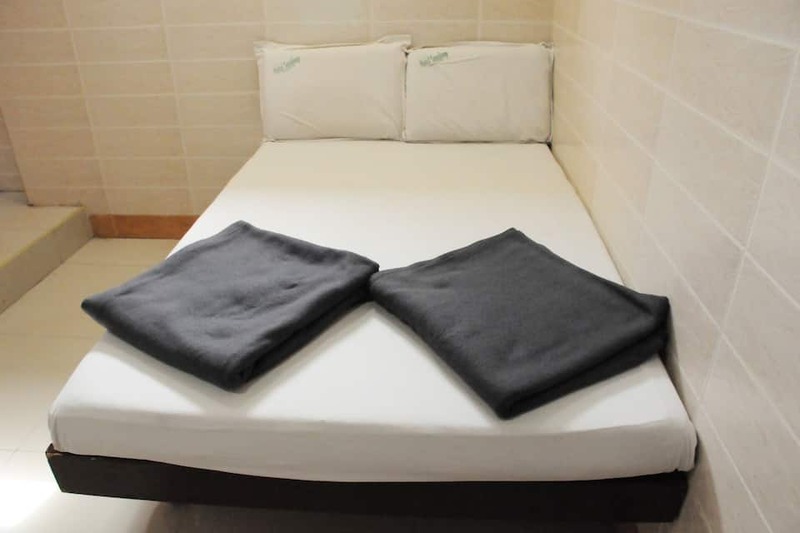 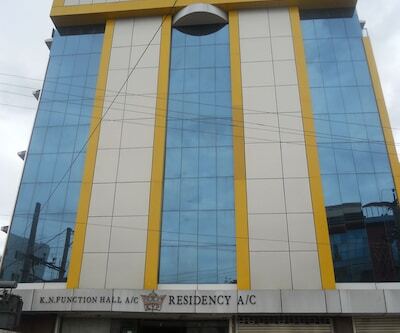 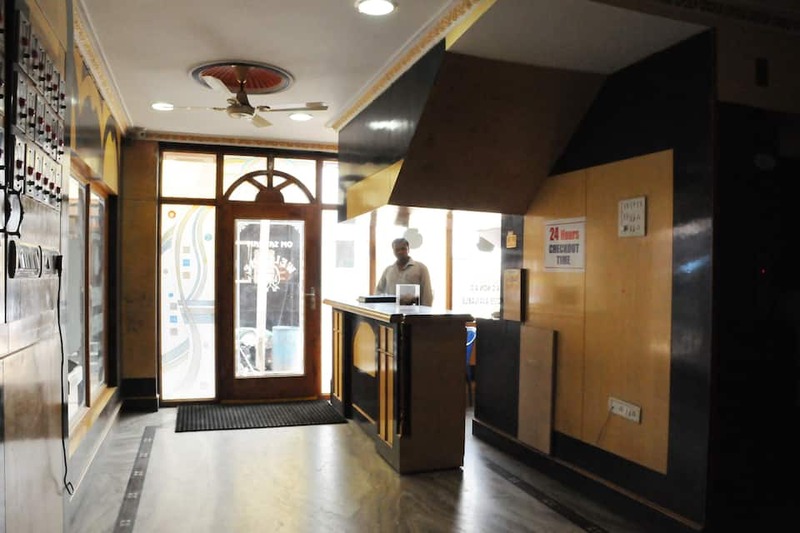 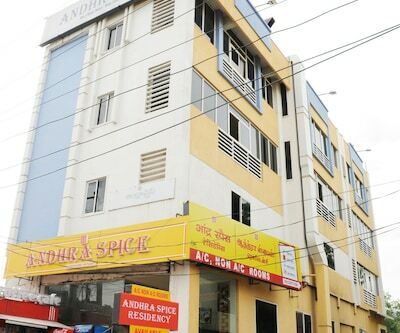 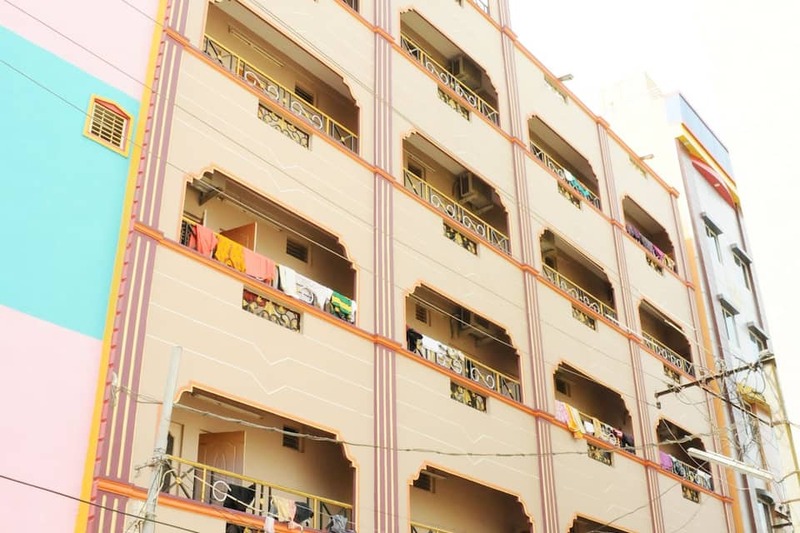 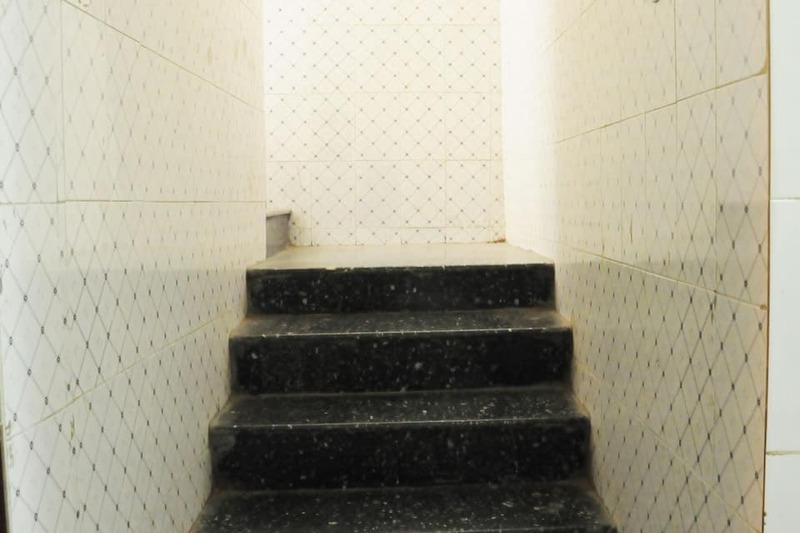 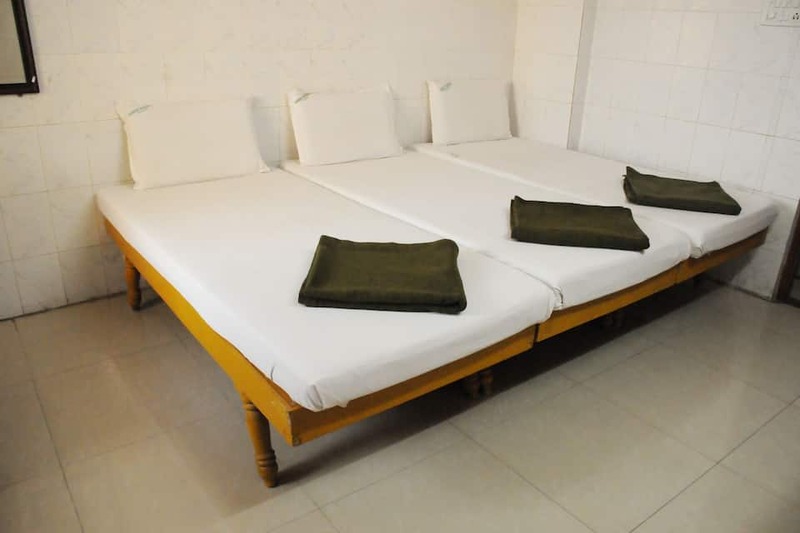 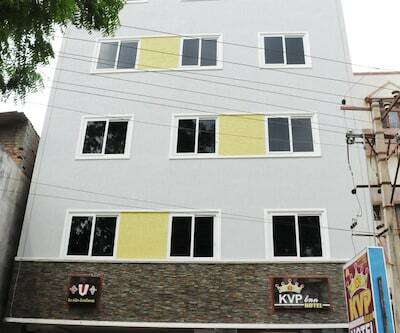 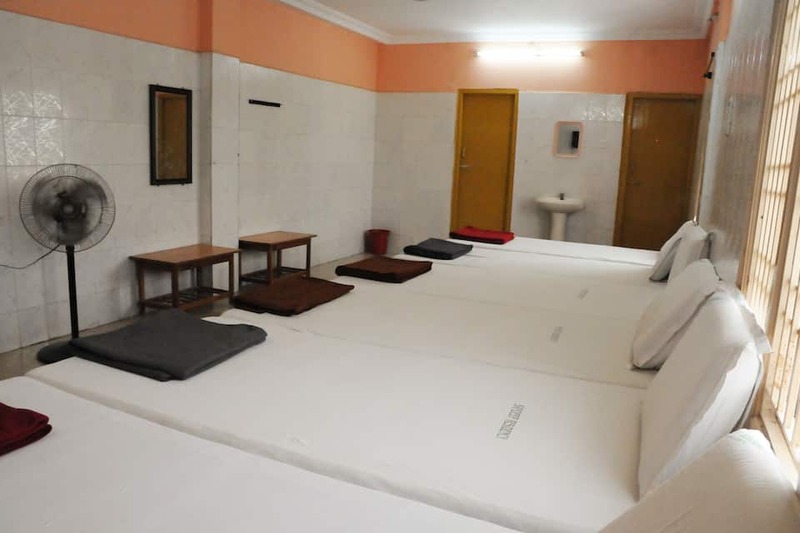 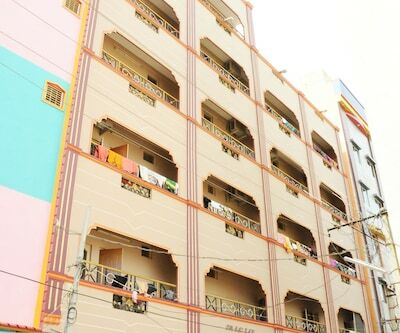 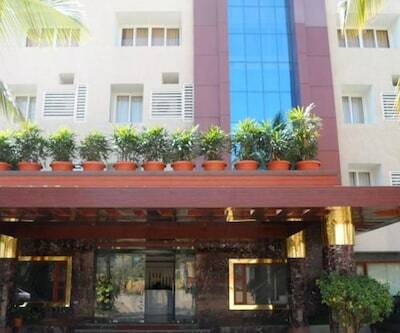 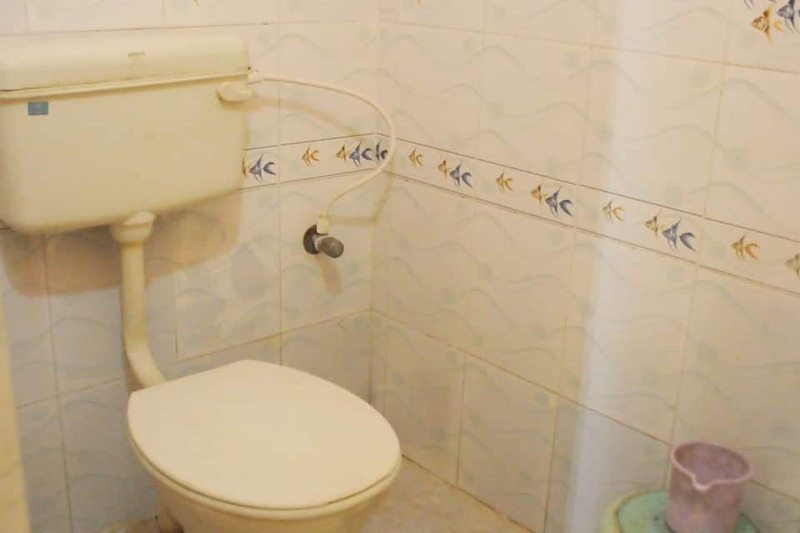 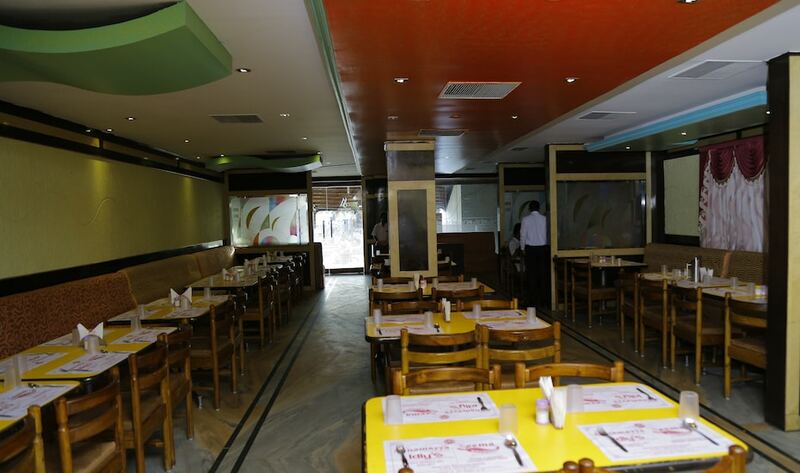 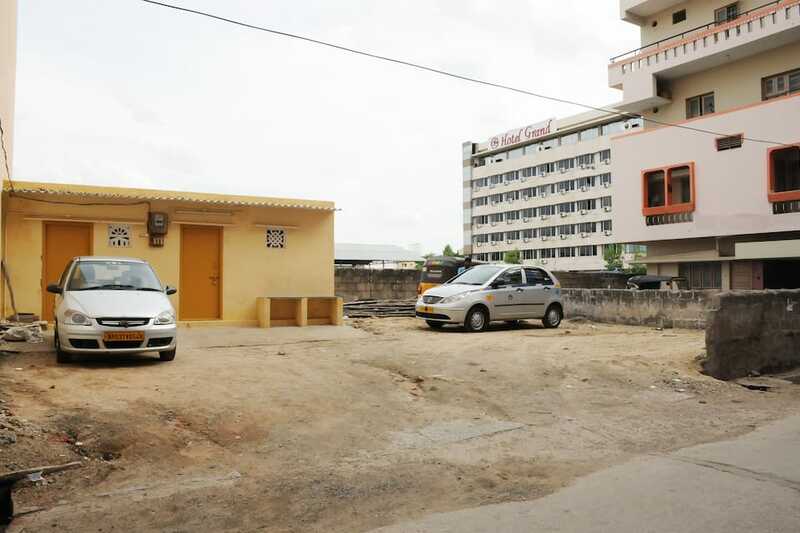 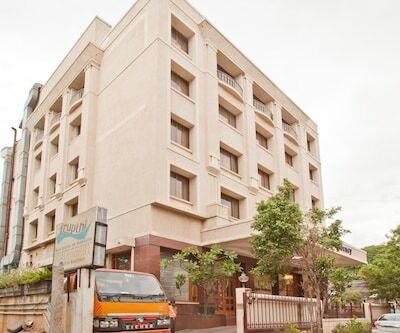 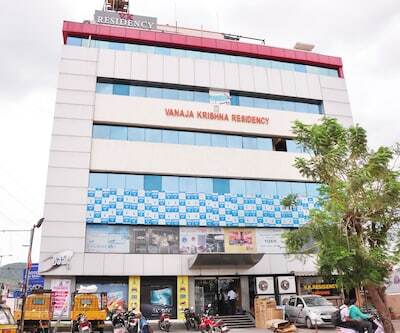 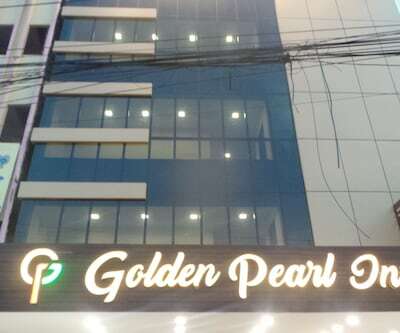 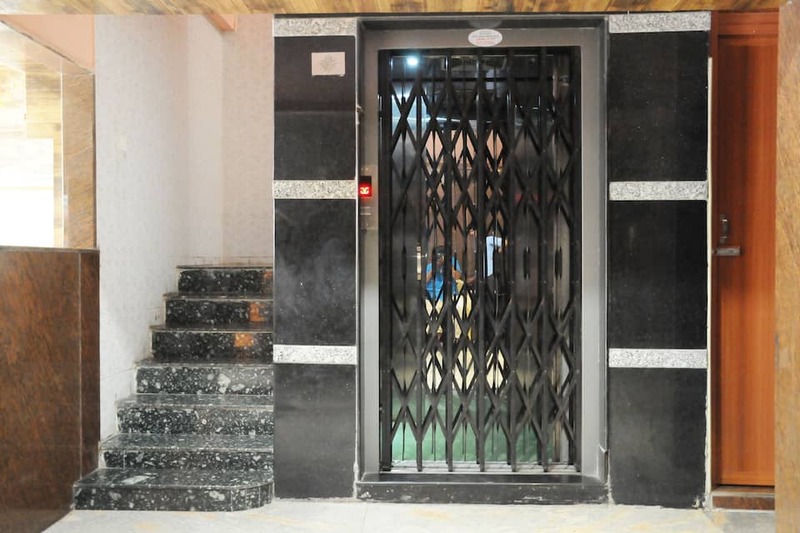 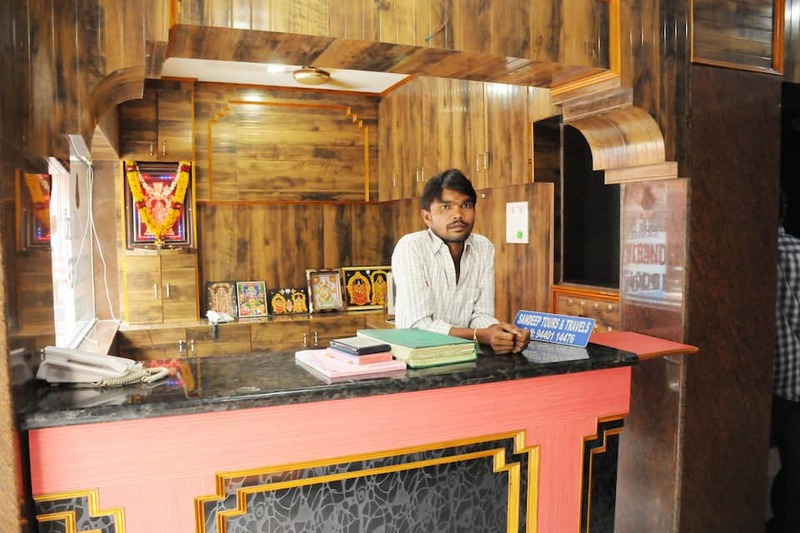 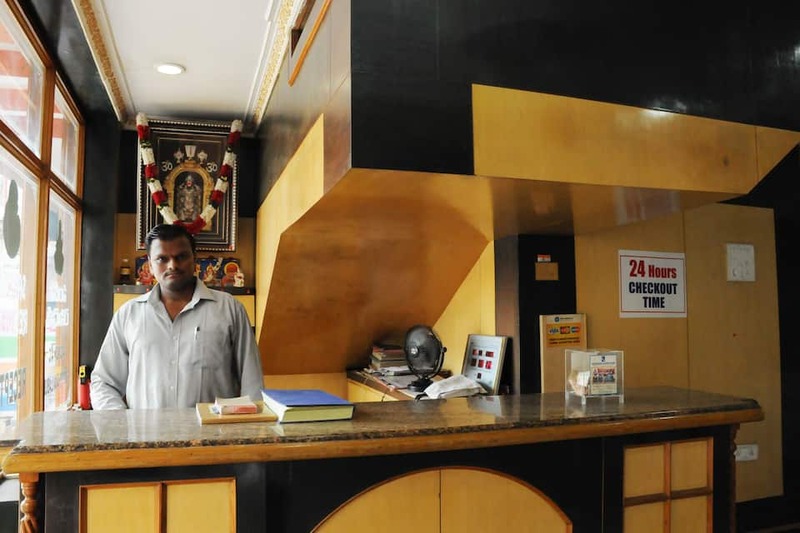 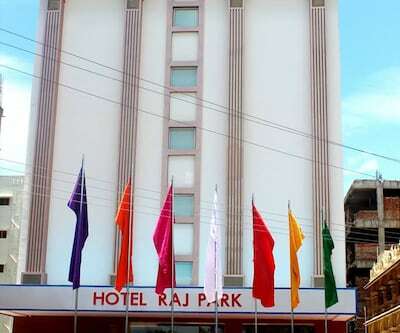 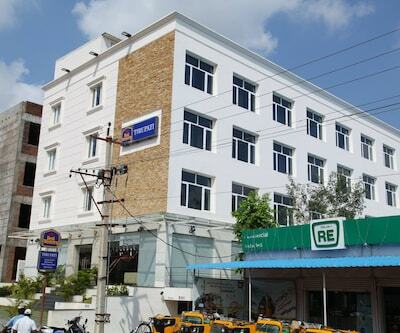 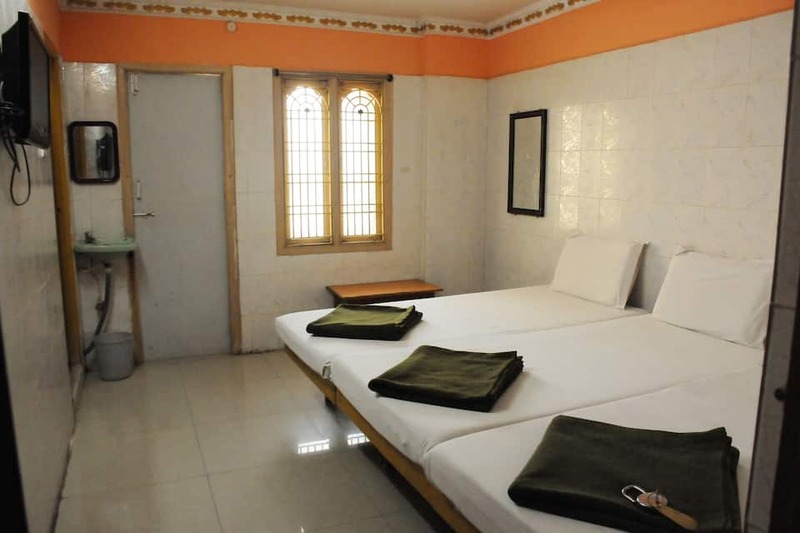 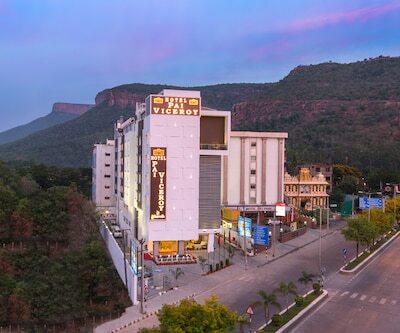 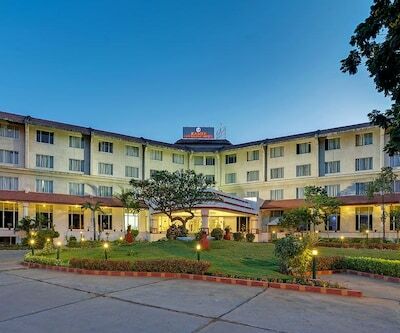 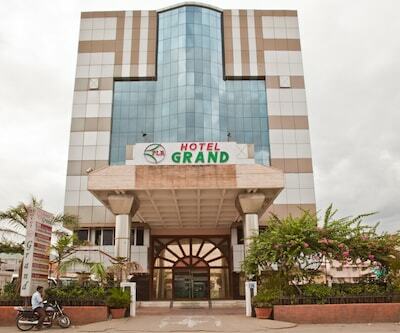 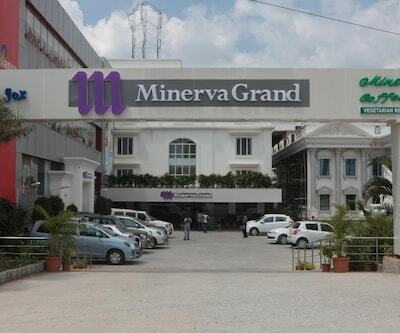 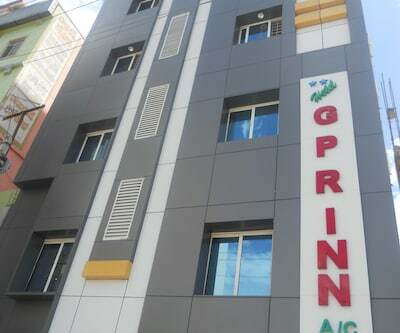 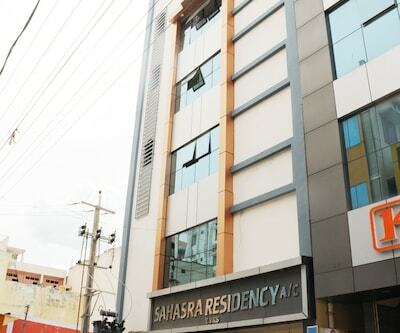 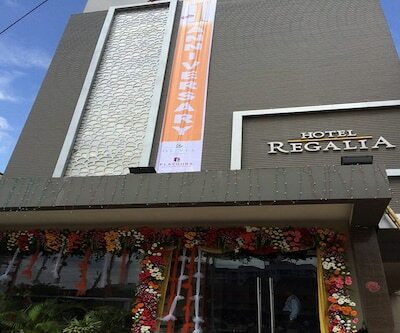 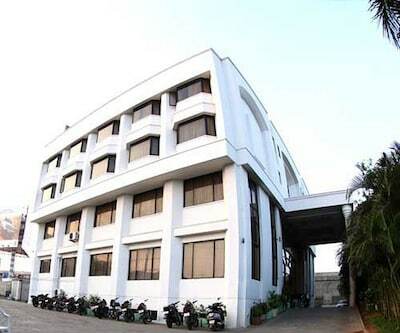 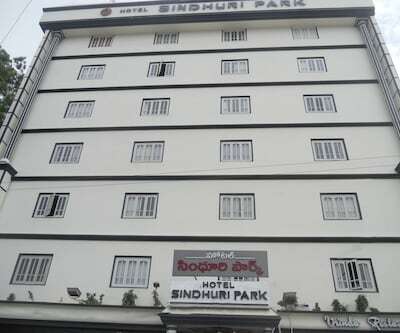 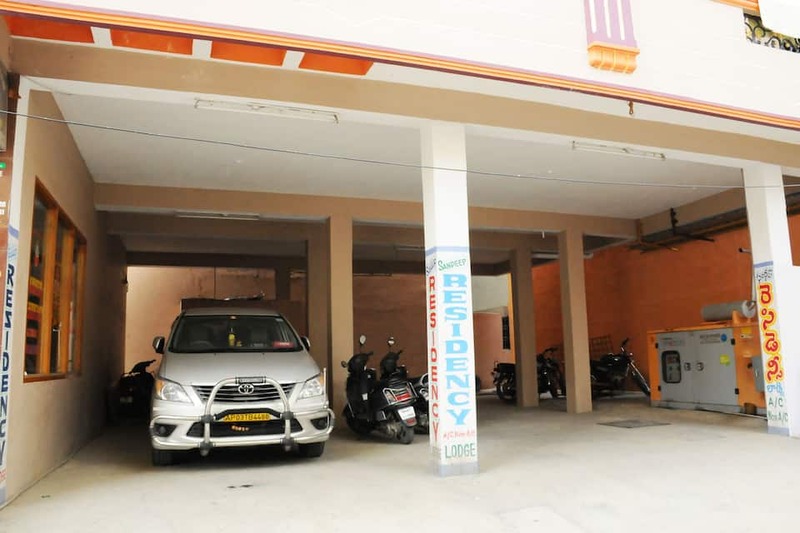 This hotel in Tirupati is located in the heart of the city and is situated at 5 km from the Sri Padmavathi Ammavari Temple. 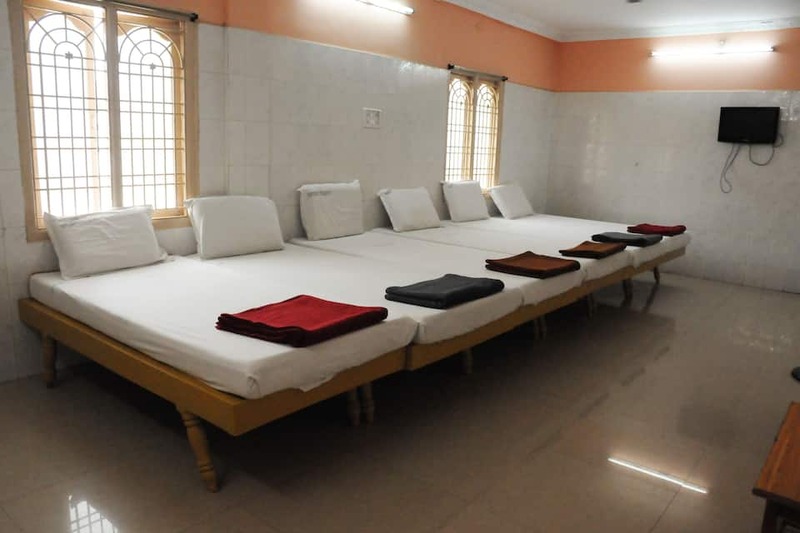 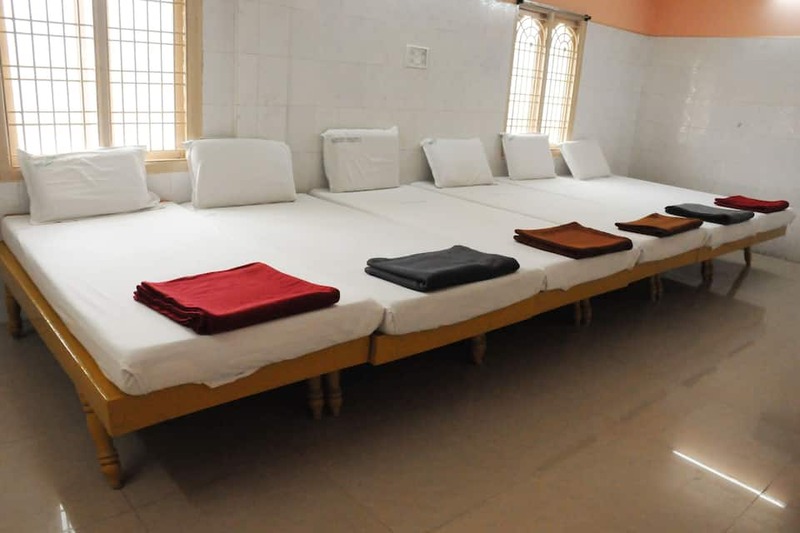 The Tirupati Railway Station is 0.3 km away from the property.The 3-storey property accommodates 36 comfortable and well-maintained rooms. 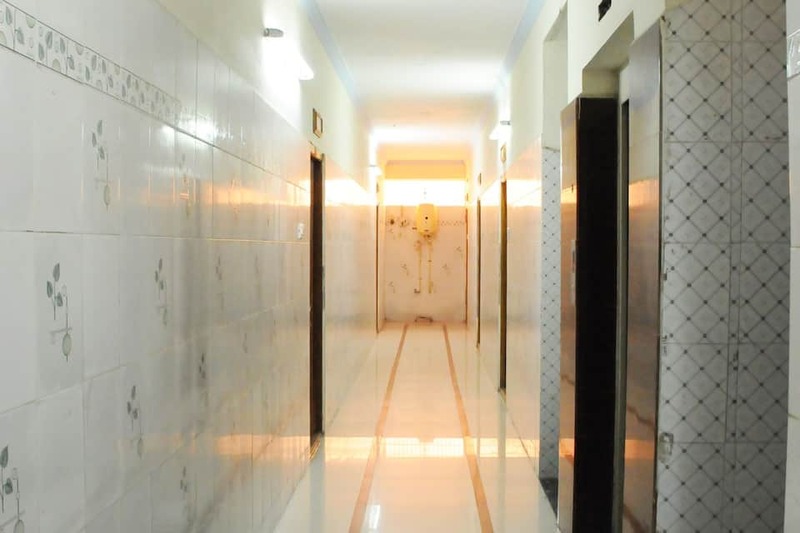 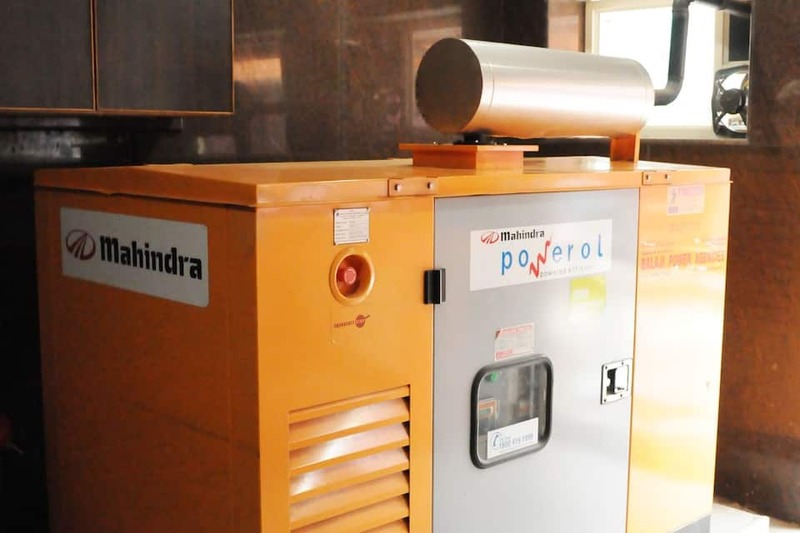 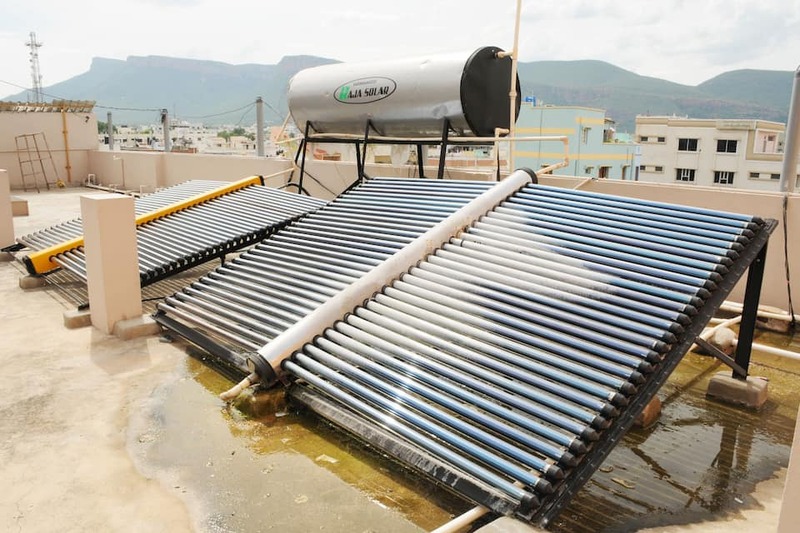 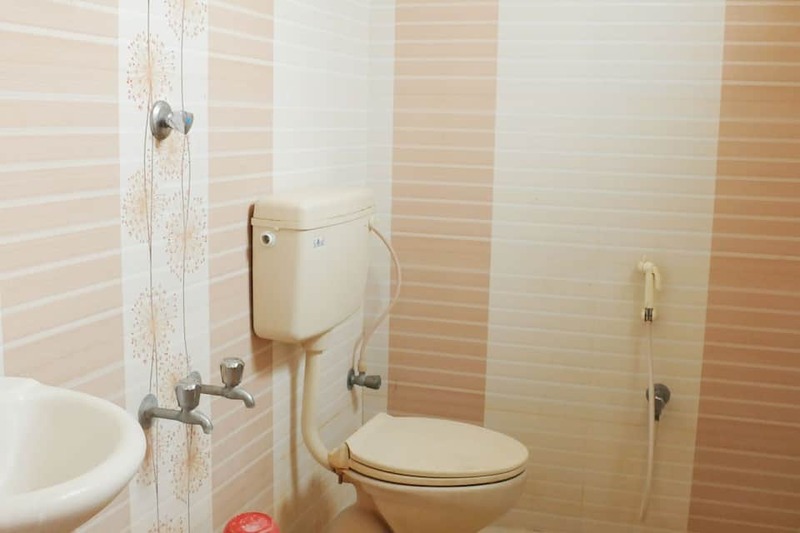 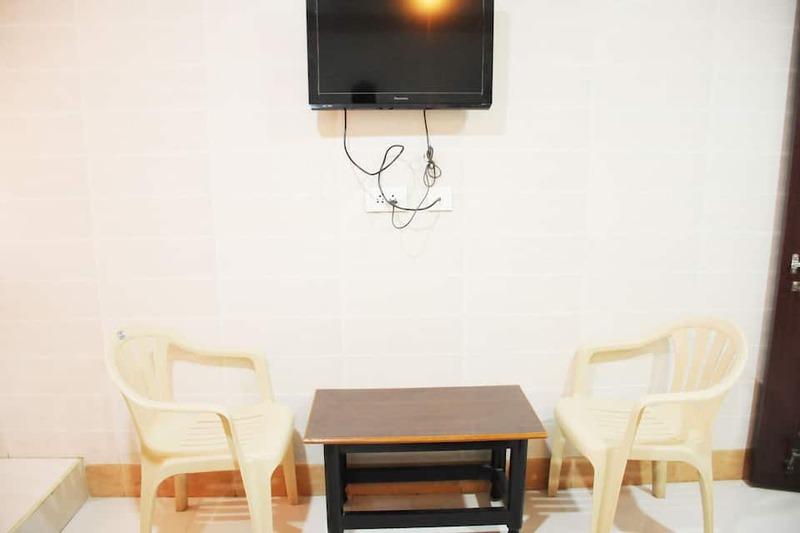 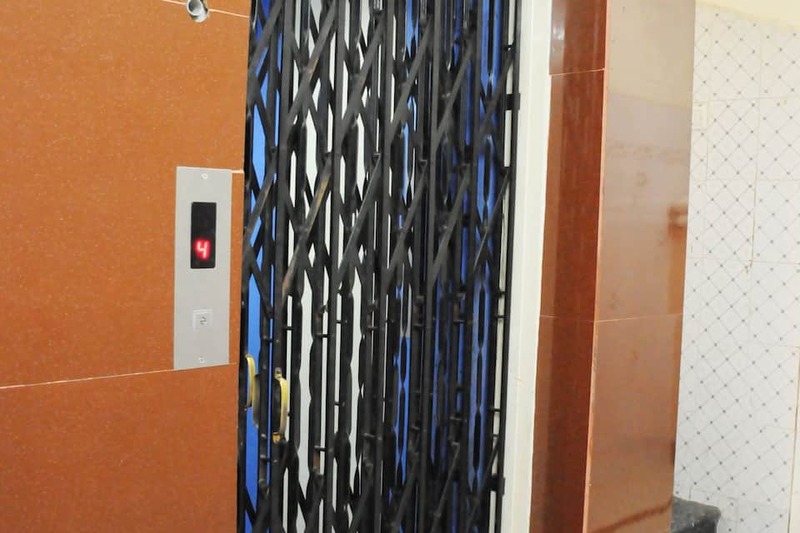 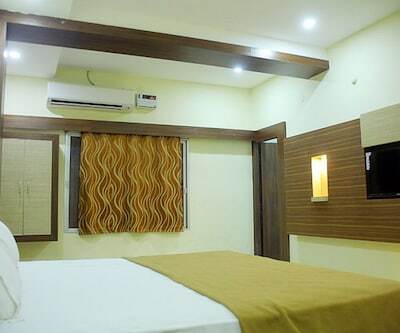 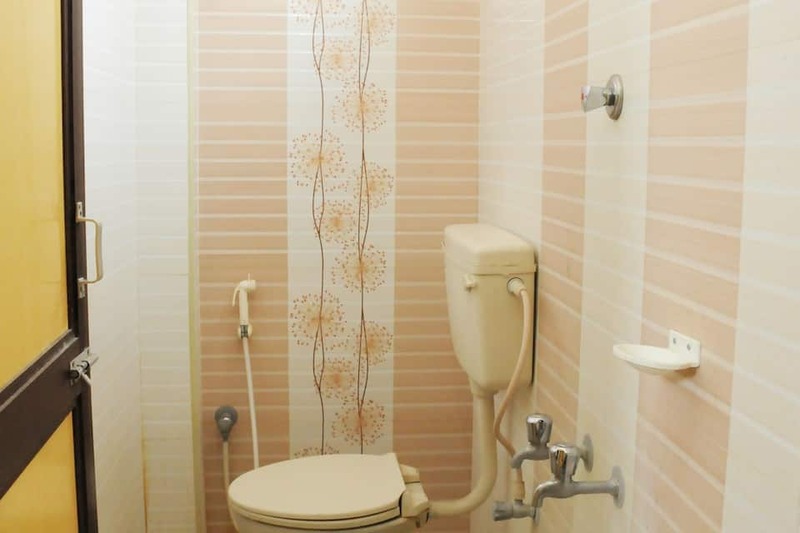 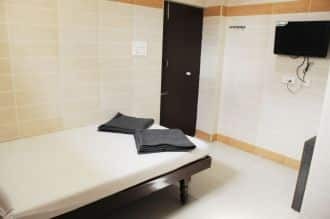 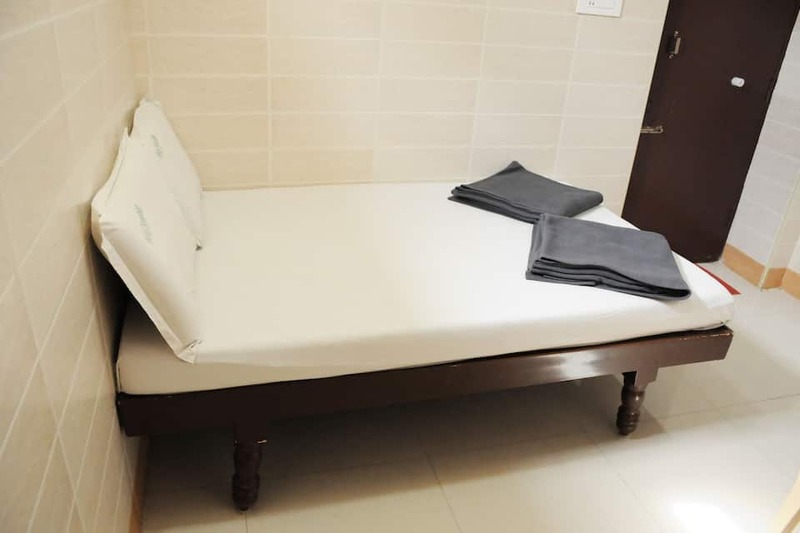 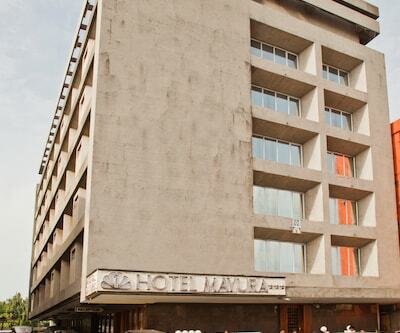 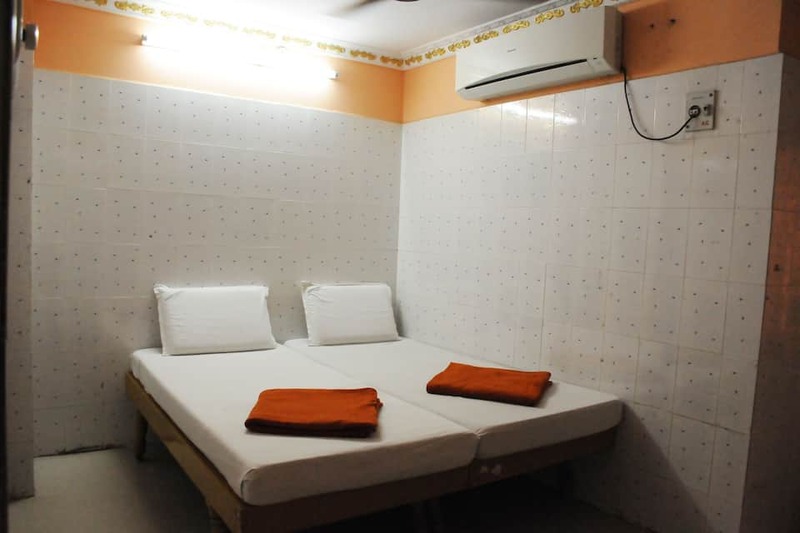 Air-conditioner, closet, balcony, work desk, television, sitting area and attached bathroom with hot/cold water facility are few of the conveniences offered in the room.